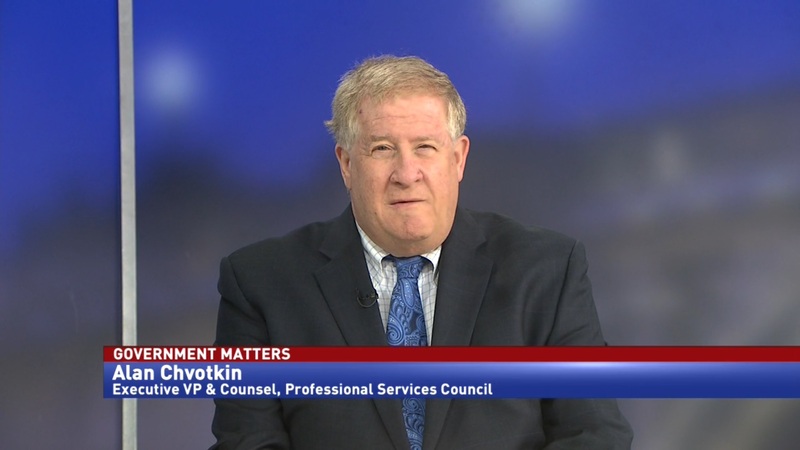 Jerry McGinn, executive director of the Government Contracting Center at George Mason University, details how the public and private sectors are navigating the shutdown, and mitigating issues that could arise. 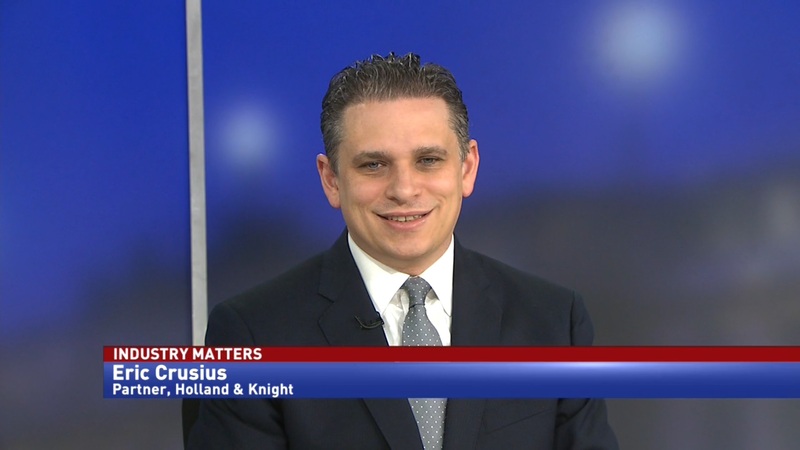 While we know about the short-term impacts of this partial government shutdown, the long-term impacts are less known. 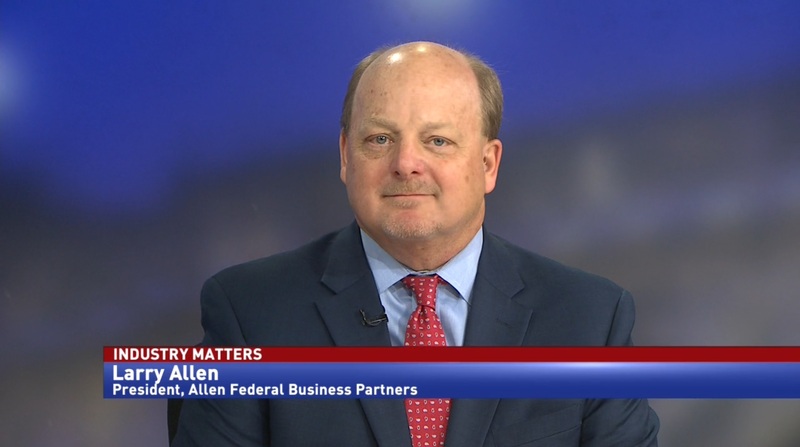 Right now, the shutdown is beginning to have effects on public and private sector workforces. 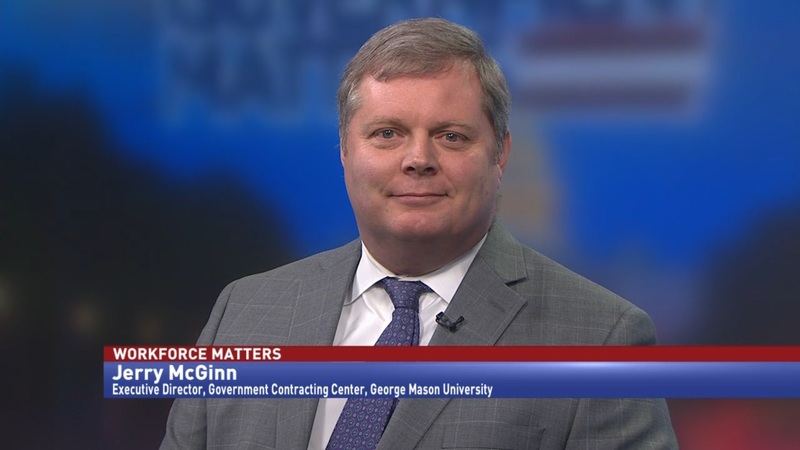 According to Jerry McGinn, executive director of the Government Contracting Center at George Mason University, both federal agencies and contractors are trying to manage and mitigate the negative outcomes.